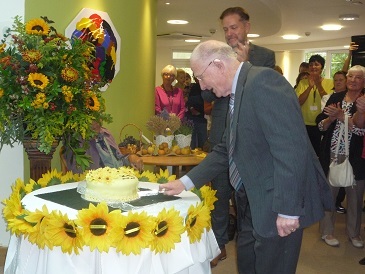 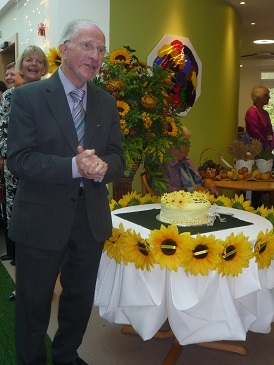 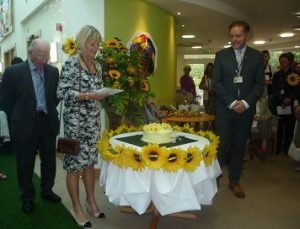 EARL MOUNTBATTEN HOSPICE CELEBRATES 35 YEARS. 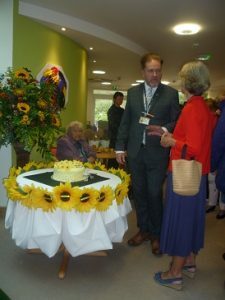 Earl Mountbatten Hospice has been the Isle of Wight’s only hospice for 35 years and is known for innovation across the UK and beyond. This Hospice provides expert medical, nursing and domiciliary end of life care and bereavement support to people in their own homes, including care homes, in the Newport buildings and in the local hospital. Photographs of the Open Day to celebrate the 35 years.